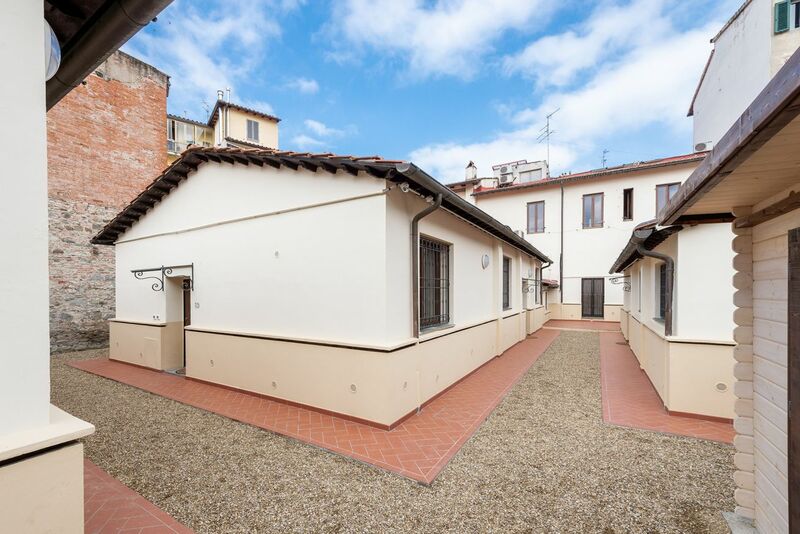 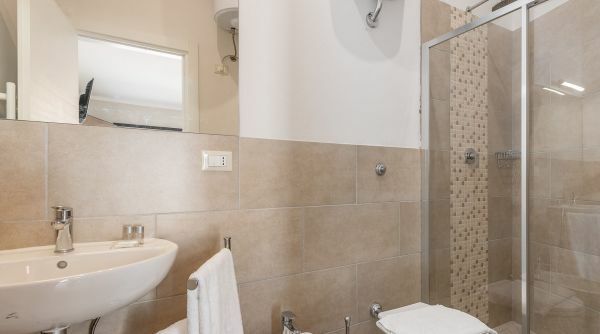 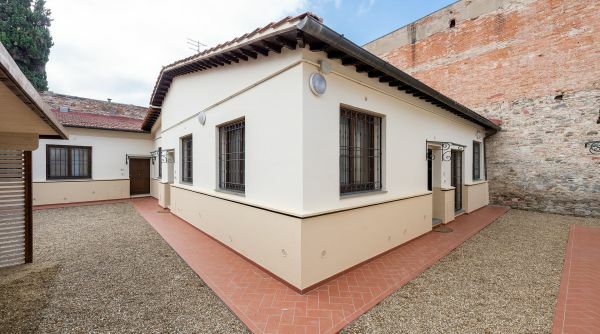 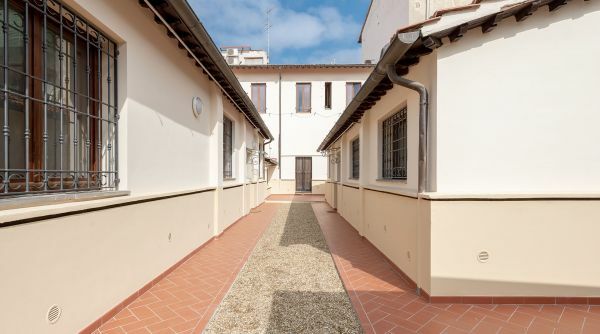 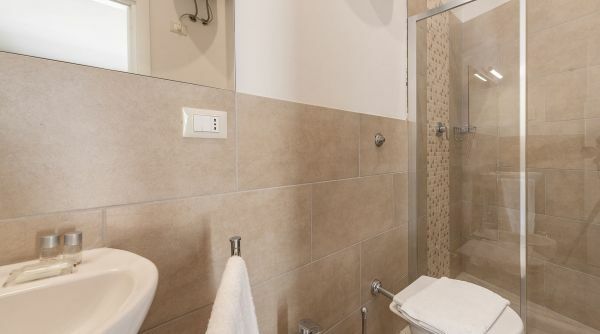 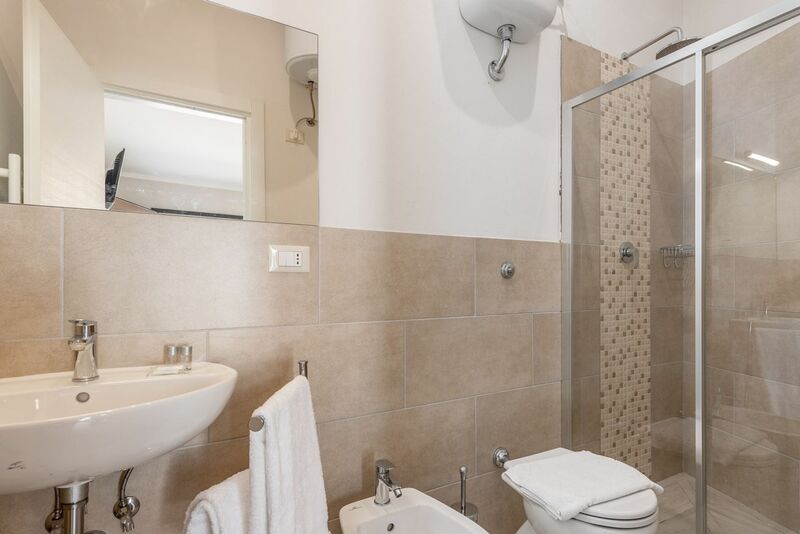 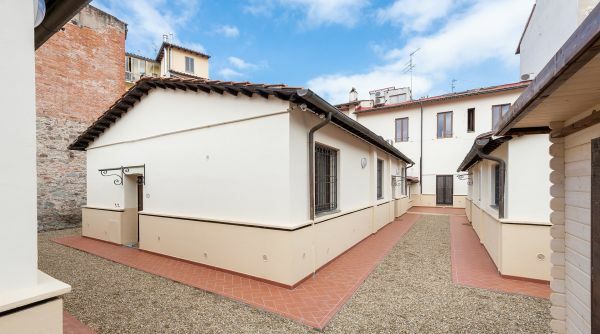 Residence Carra is a modern complex composed by 8 apartments to rent in Florence. 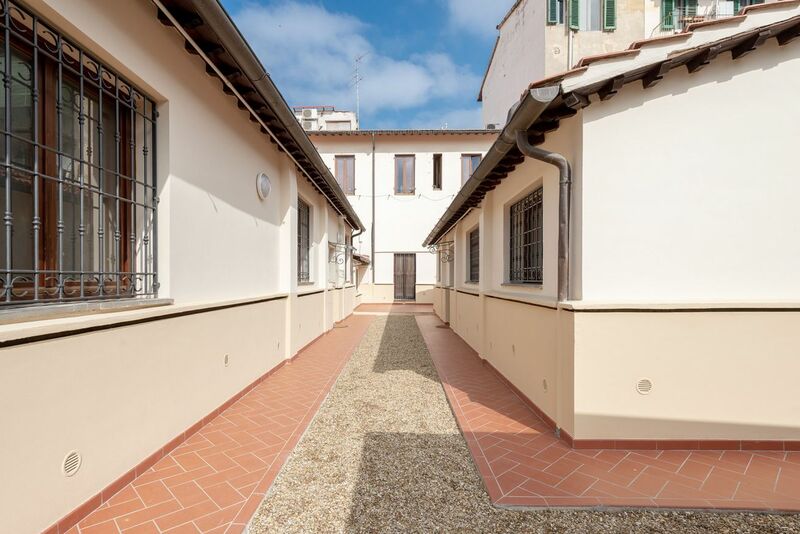 The residence is just steps to the Fortezza da Basso, a short distance to the central train station of Santa Maria Novella. 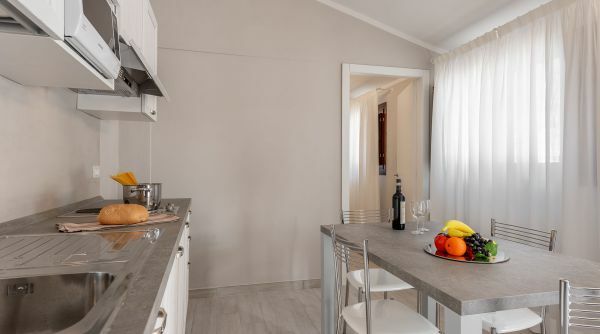 These apartments were recently renovated and equipped to grant you the best vacation. 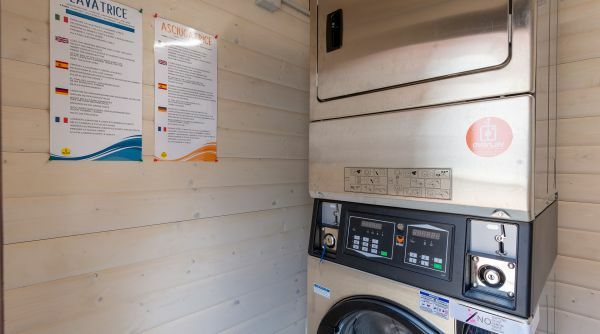 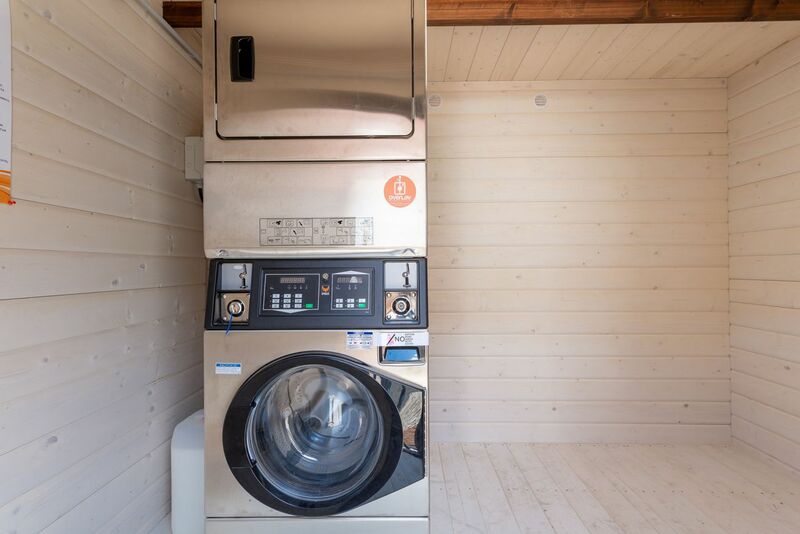 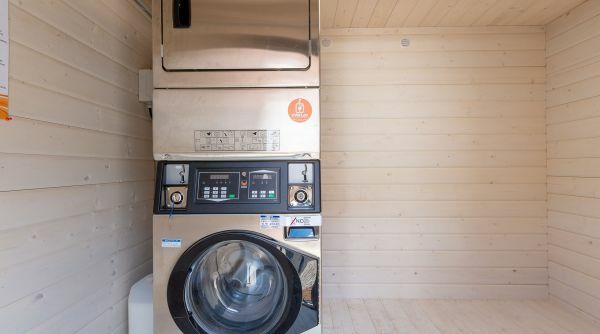 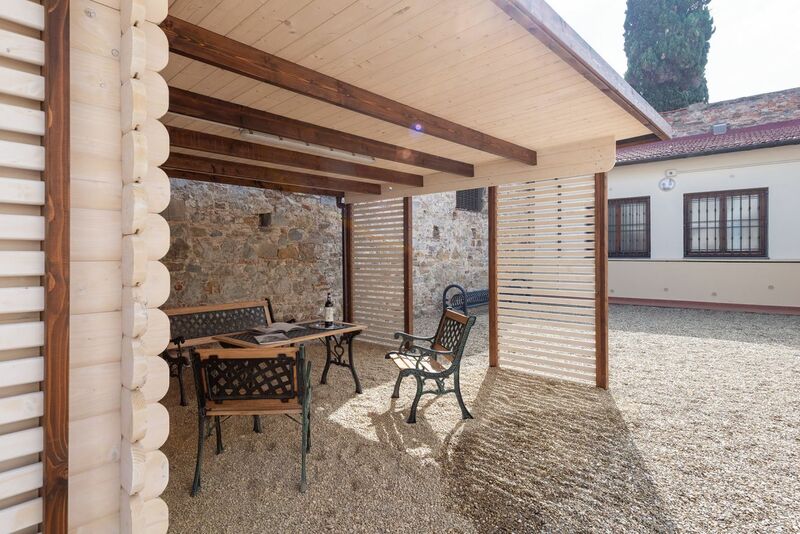 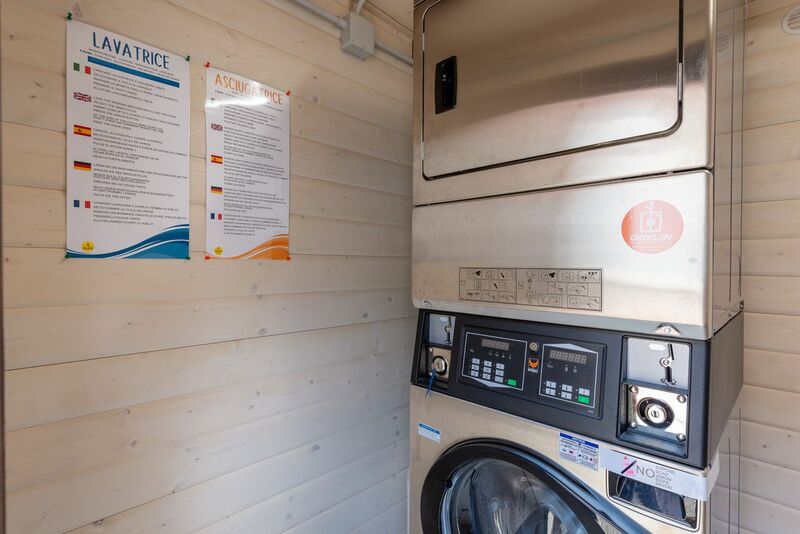 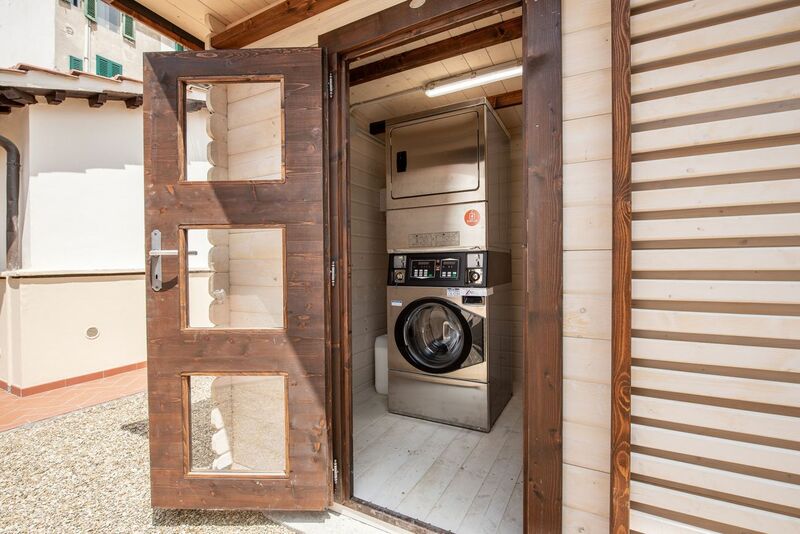 The residence has common spaces where you can find a pleasant gazebo, a bike rack and a space with professional washing machine and dryer. 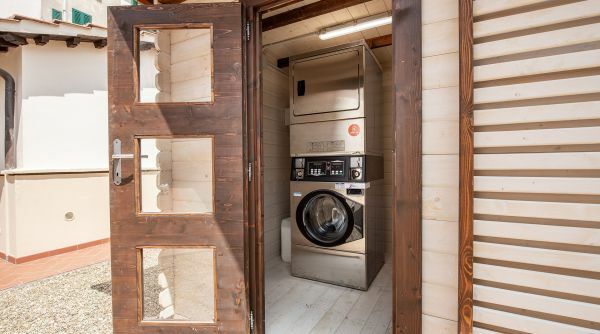 There is also what you need to ironing. 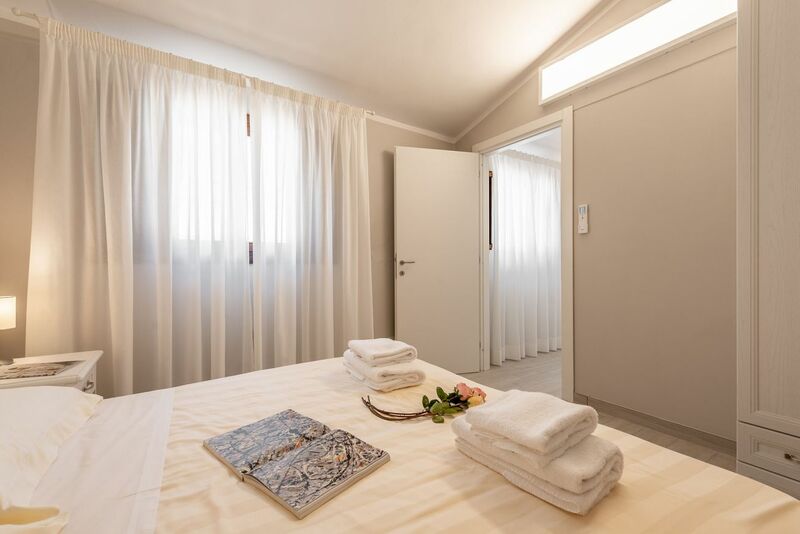 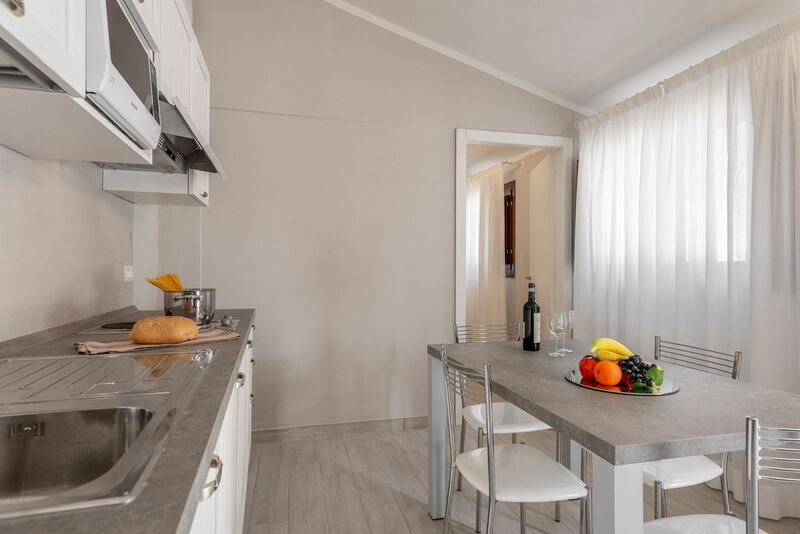 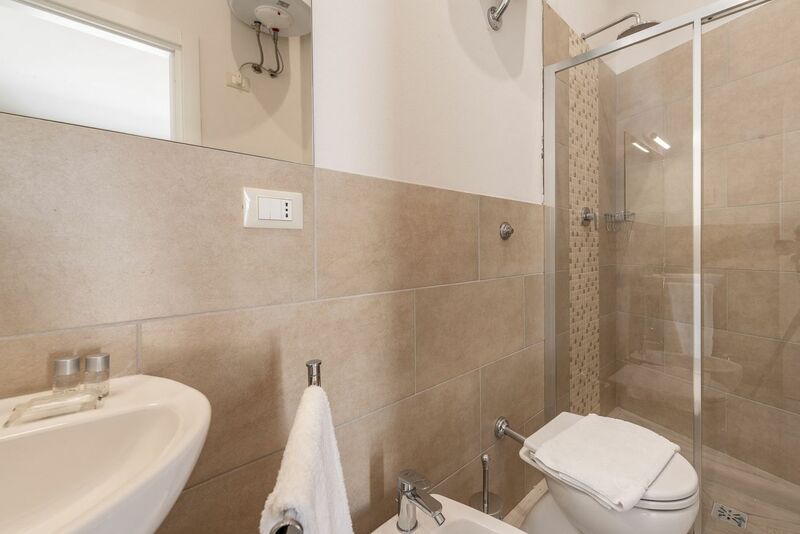 The apartment Carra Papavero 7 consists of a living area with kitchen, one bedroom, and a big bathroom. 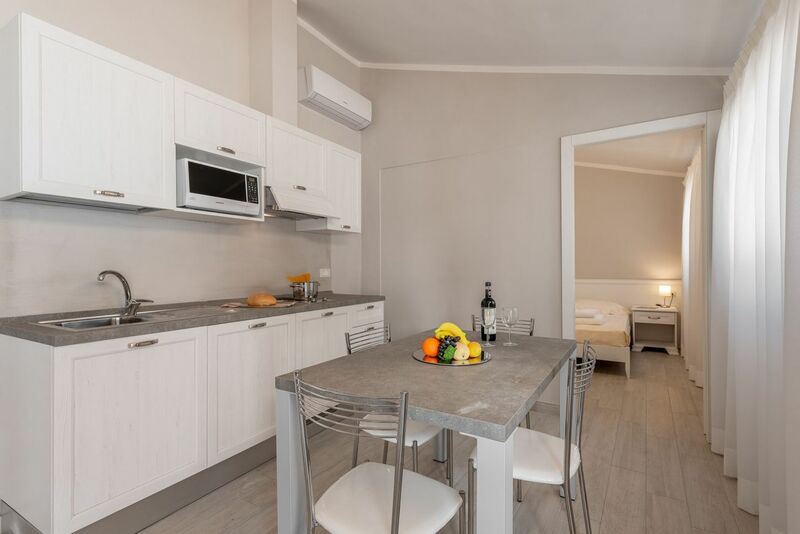 The apartment has internet Wi-Fi, air conditioning, double glazed windows and independent heating. 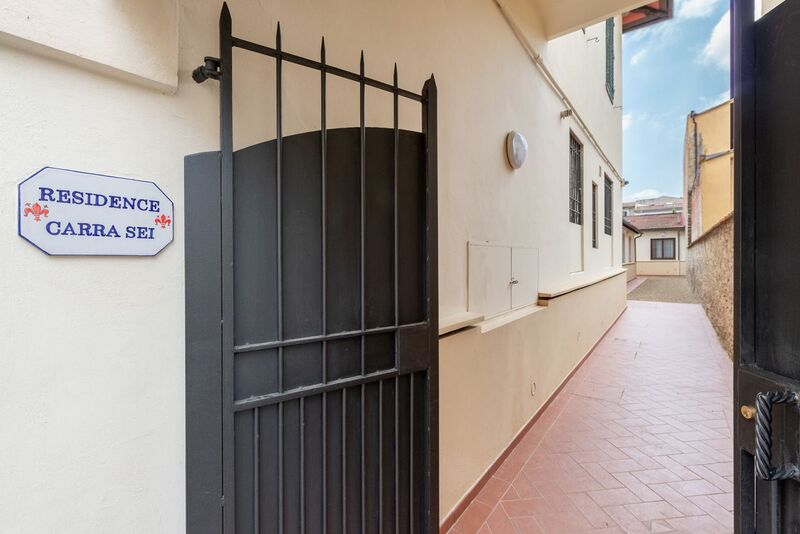 Residence Carra has a parking agreement with the Garage Florentia, located in via ponte alle mosse, you can park your car there for 15 euros a day. 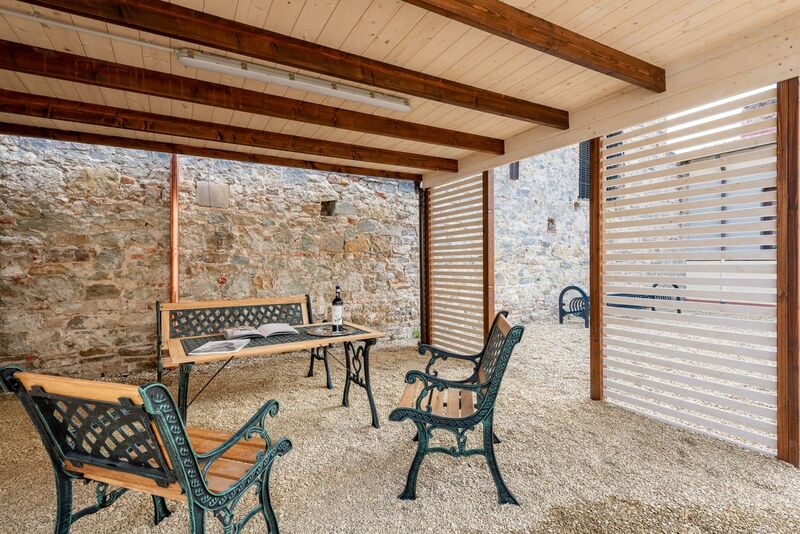 The Residence Carra is the ideal solution for who is travelling by car. 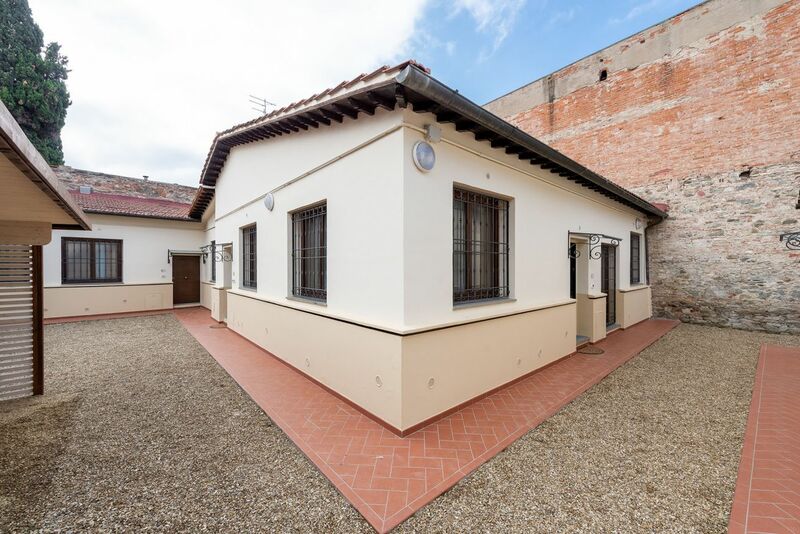 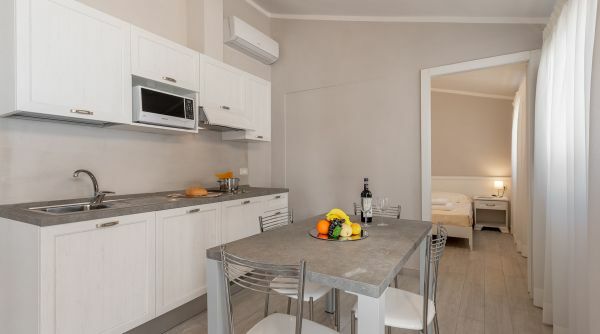 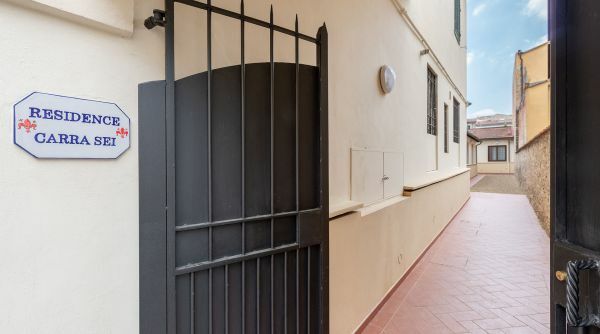 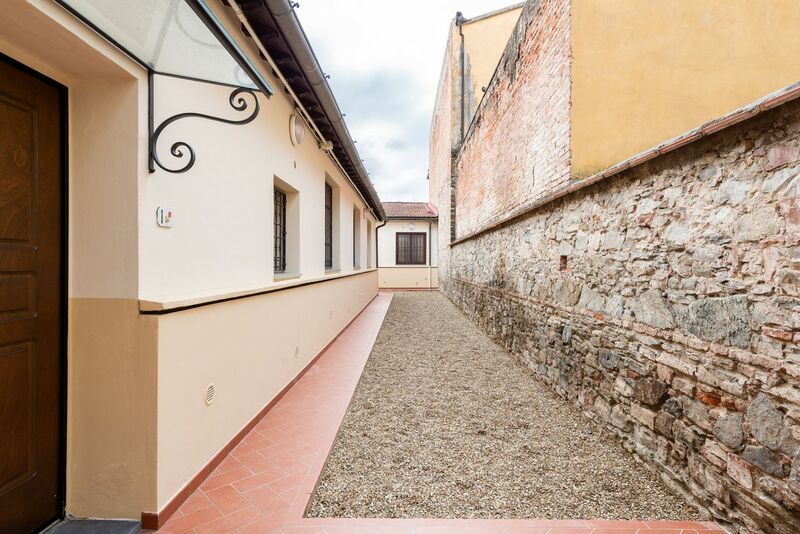 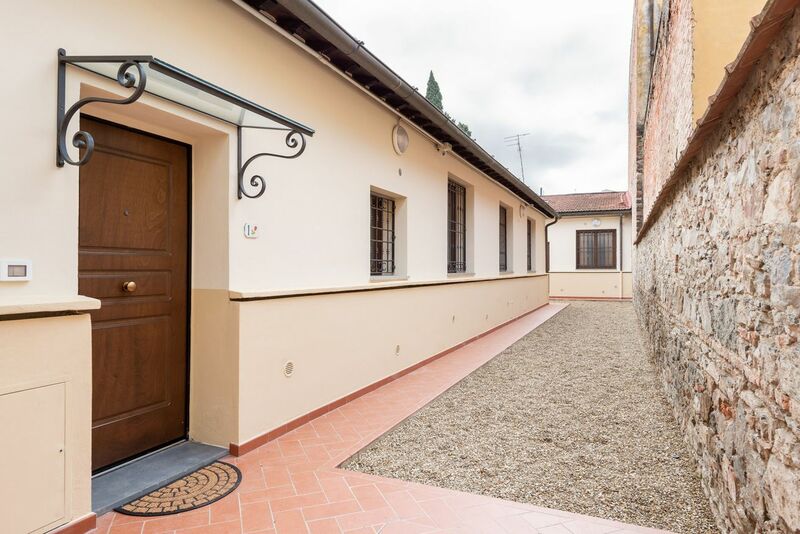 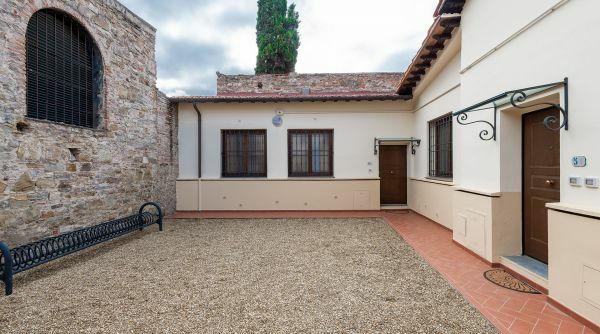 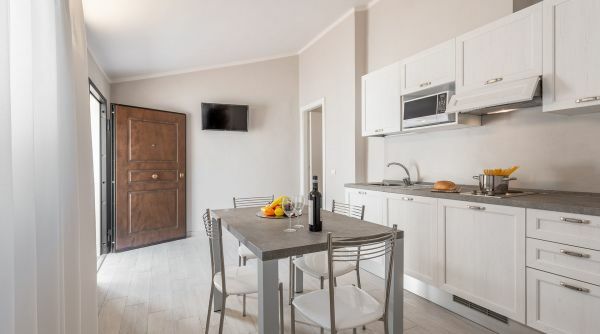 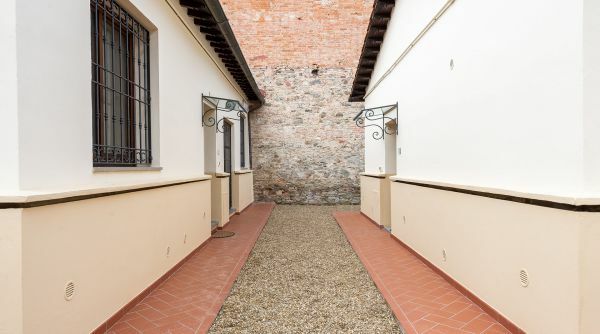 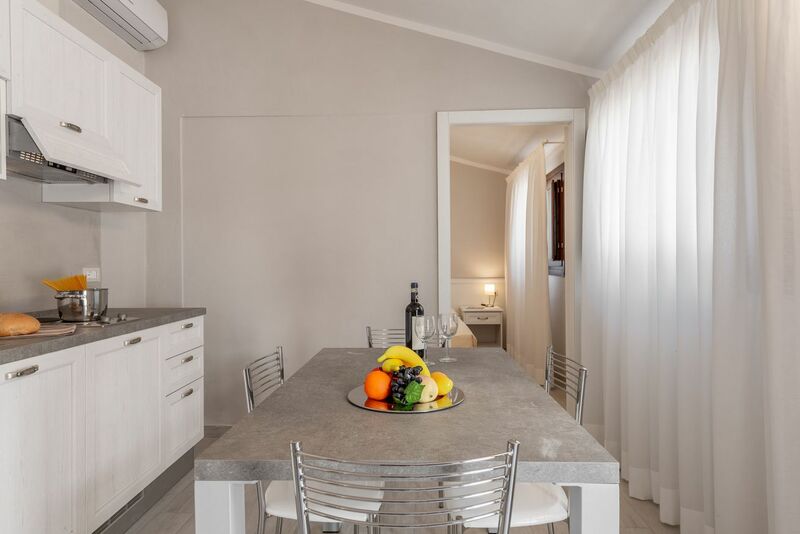 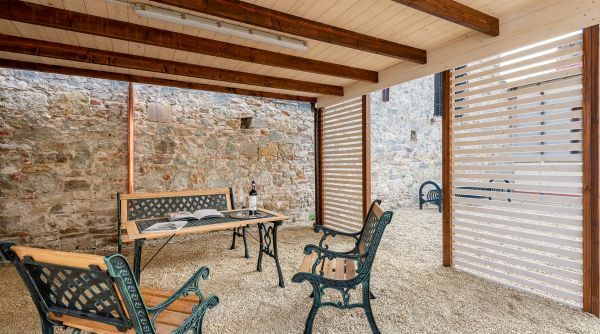 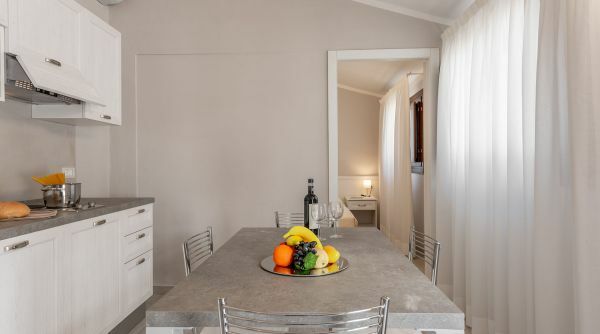 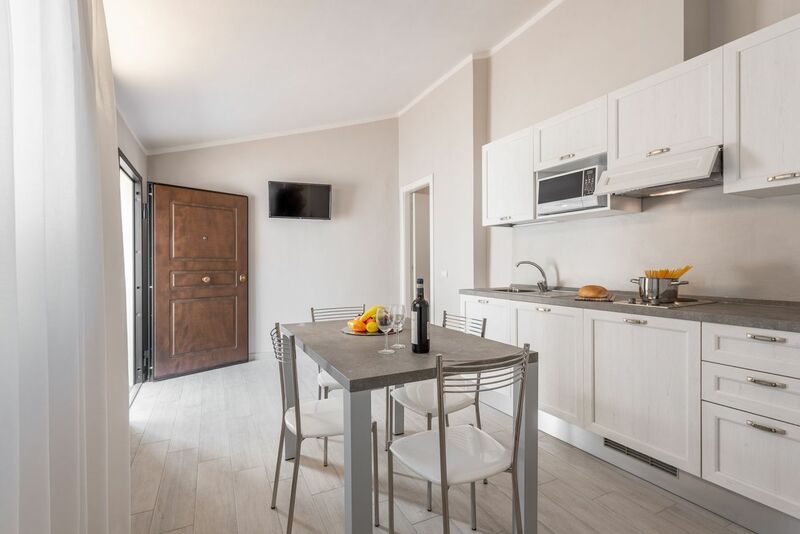 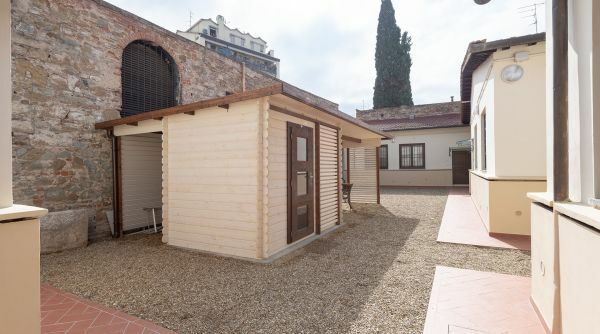 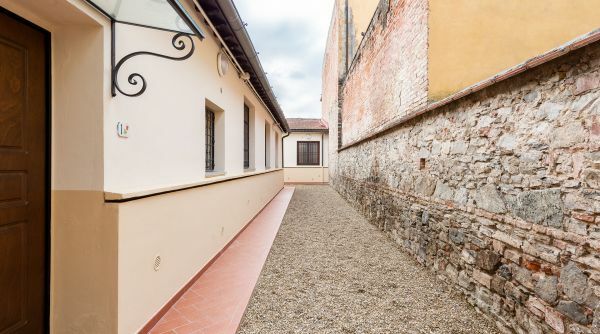 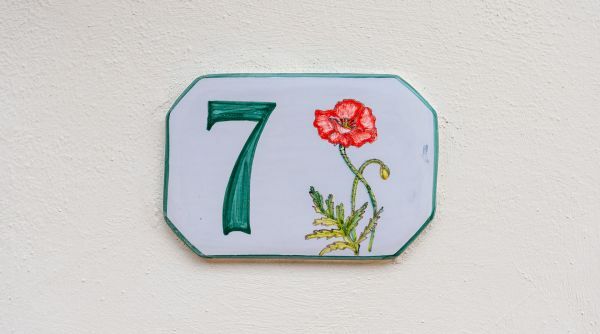 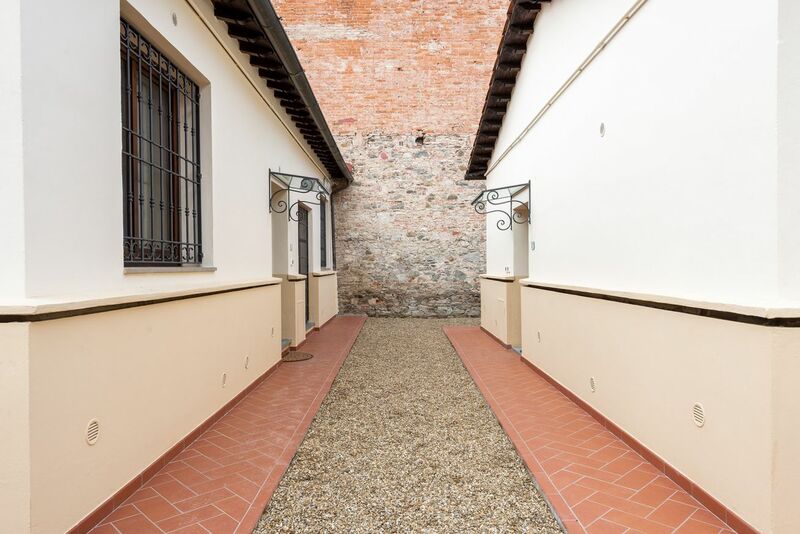 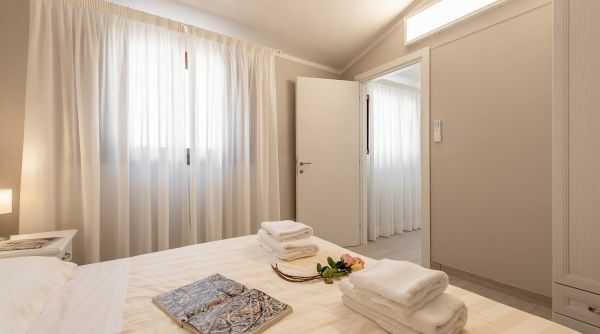 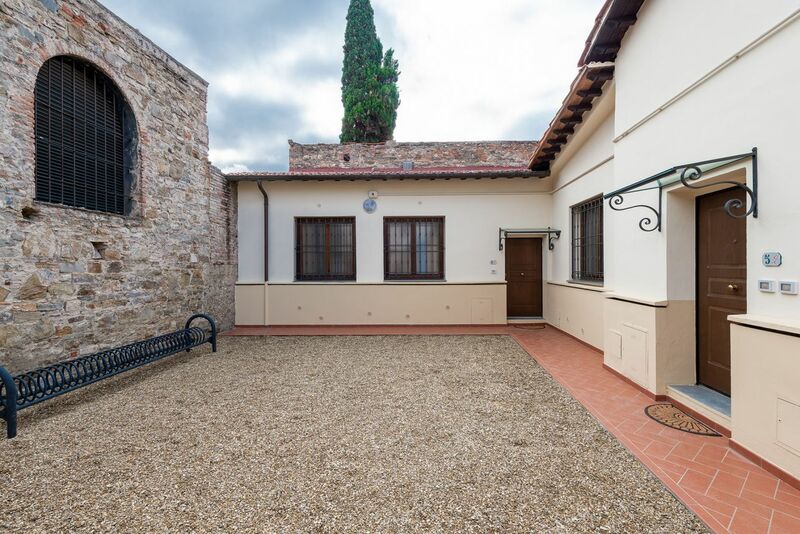 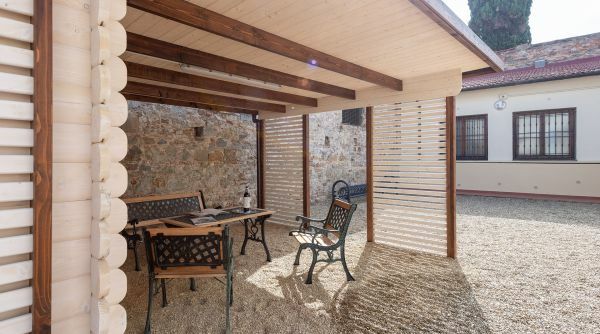 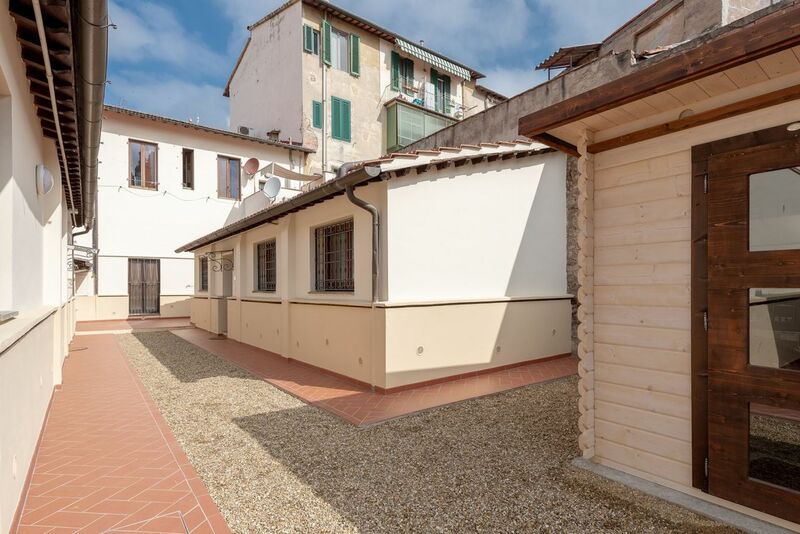 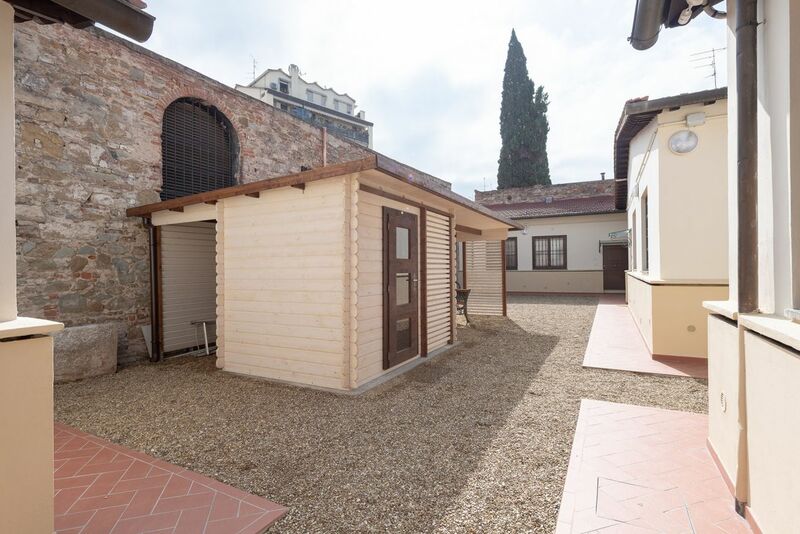 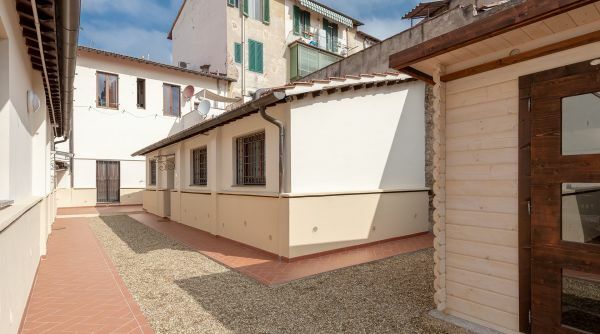 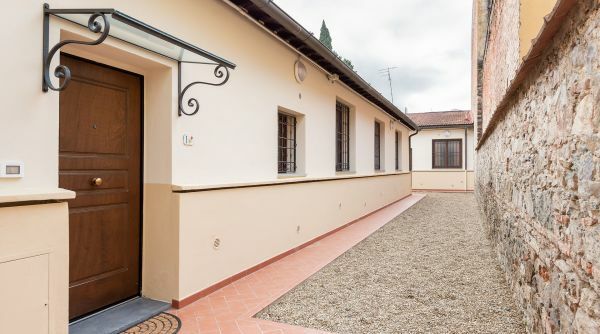 Located just steps to the Fortezza da Basso, venue of important events as Pitti Uomo, Residence Carra, with its 8 apartments, is capable to accommodate up to 32 guests. 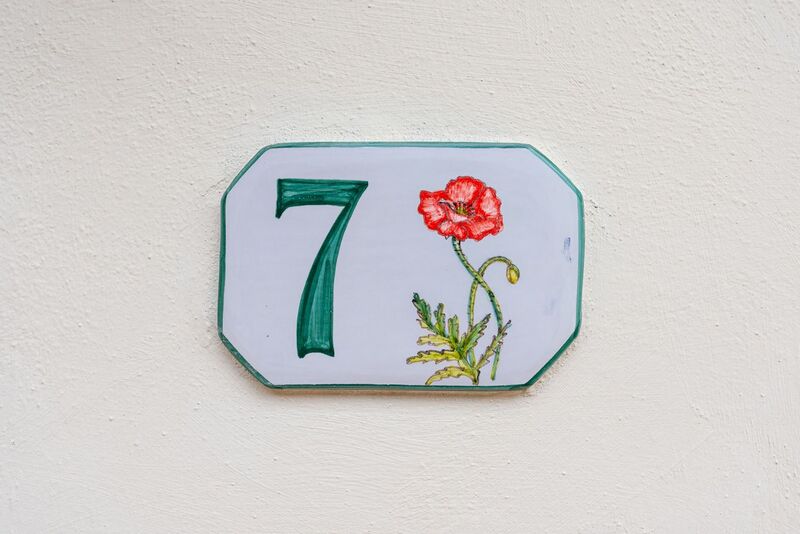 From the main train station of Firenze, Santa Maria Novella, you can get a bus, lines 17, 22 and 23 by ATAF.